December is upon us once again and it is time to start thinking about those on our Christmas lists! This list is not in any particular order and are all items I have used or I would love to have! If there is something you think I need to add to the list I want to hear from you! 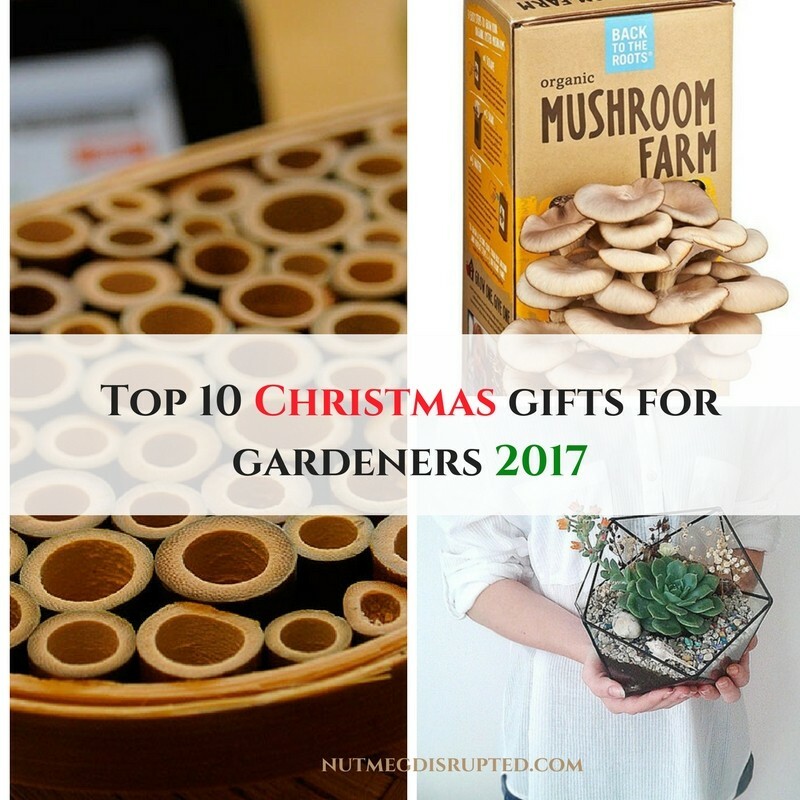 To kick off my new 2018 garden series Grow Your Own Food we will start with a fantastic Top 1o list of gifts that won’t break the bank for the gardener in your life. If you are the gardener in your family these are some great ideas you should have on your Christmas list. 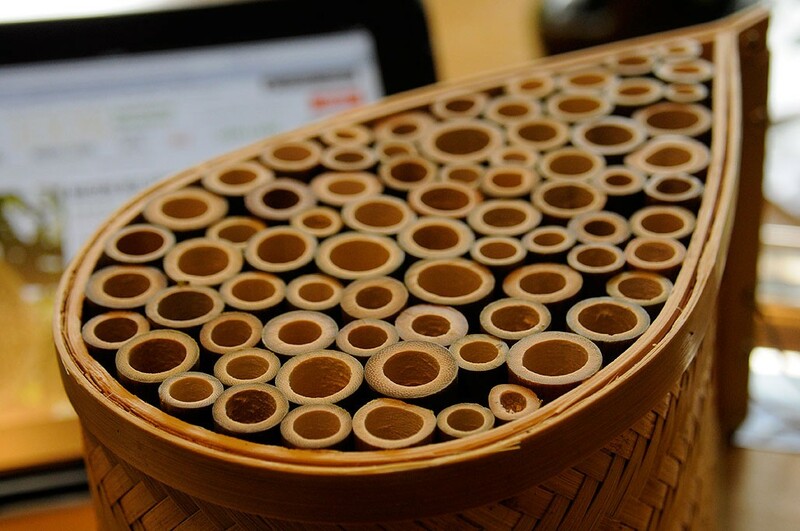 Perfect for the backyard to attract and house solitary bees that work tirelessly to pollinate. Solitary bees do not produce honey, live in colonies or have a queen, their main job is to pollinate the plants all around us from fruits and vegetables to the crops grown by farmers. Just one solitary bees activity is equivalent of up to 120 worker honeybees in the pollination it provides. Now that is a powerhouse pollinator that you want to attract to your yard! A Bee House is simply an artificial nesting structure that mason bees, and other solitary bees, can use to lay their eggs. Gazing balls have a very long history and have been around since the 13th century first being made by Italian artisans using blown glass. Kings first displayed them in their gardens believing they held magical powers and they were thought to have brought prosperity and good luck to the owner. Over time homeowners would place the globe near the front entrances to ward off bad things like disease, evil spirits and even ghosts. It was thought to keep witches away when placed near the door to the home, thinking witches would see their own reflection and thus be scared away. 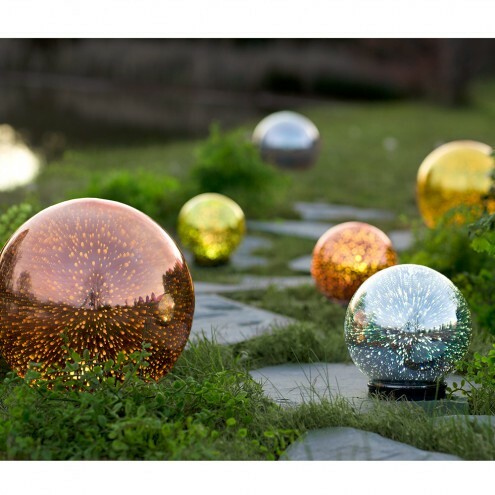 I may be a bit late to the gazing ball party and would love one of these as an addition to my yard! These are the most amazing windchimes I have ever heard and I cherish the set I was gifted. They truly are musical. 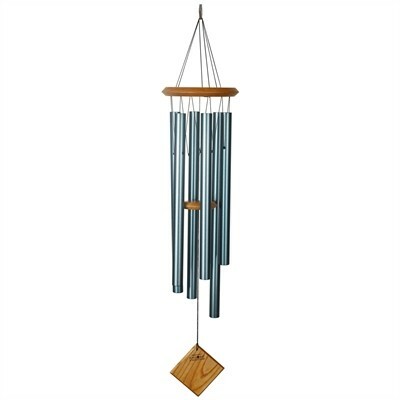 (taken from their website- In 1979, musician and instrument designer Garry Kvistad founded Woodstock Percussion with a single great idea – to make the world’s best sounding windchime. He’s been creating his world-famous, musically-tuned Woodstock Chimes ever since. Today his company offers a unique variety of high-quality, affordable, musical gifts from around the world that inspire, entertain and bring pleasure to people of all ages.) Garry is behind the design, development and tuning of all Woodstock Chimes. 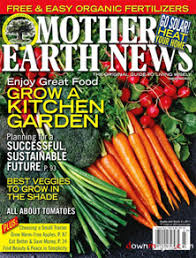 Mother Earth News is the definitive gardening magazine that provides wide-ranging, expert editorial coverage of organic foods, country living, green transportation, renewable energy, natural health and green building. Every issues is jam packed with topics that inspire, teach and cultivate the passion to live well! A must have subscription for anyone who loves to garden. If you have done any blueberry or saskatoon picking it can be an enjoyable but time consuming and tedious activity. There is a better way! Let me introduce the berry scoop! It makes it easy to pick large amount of berries much quicker then hand picking individual berries. A must have for any berry enthusiast. These kits are absolutely fantastic! 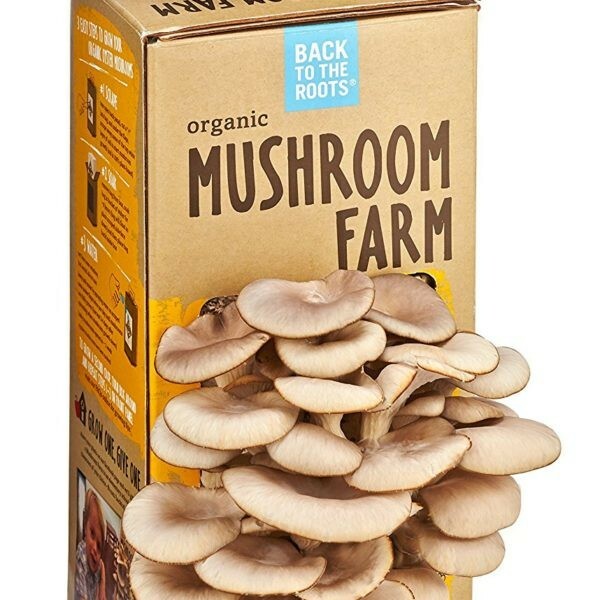 In as quickly as 10 days you can grow and harvest a variety of fresh mushrooms right in the comfort of your own kitchen. They are very easy to care for and it is quite amazing to watch your crop of mushrooms come in! These easy to grow mushroom kits are a must have for any mushroom lover. 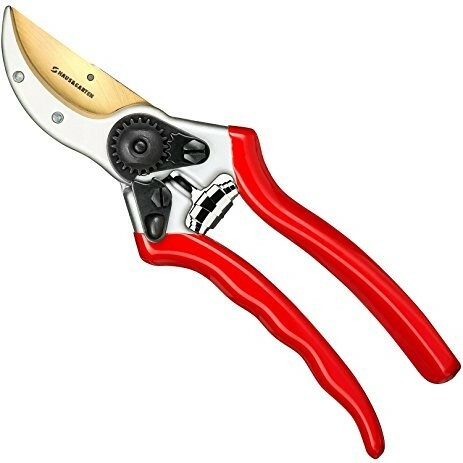 There is something to be said for a high quality set of pruning shears. These are a must have for any gardener! They make cutting a breeze from trimming branches on trees and shrubs to chopping up amendments for the compost pile or any task the requires cutting. A good set of sharp shears make the job quick and super easy. 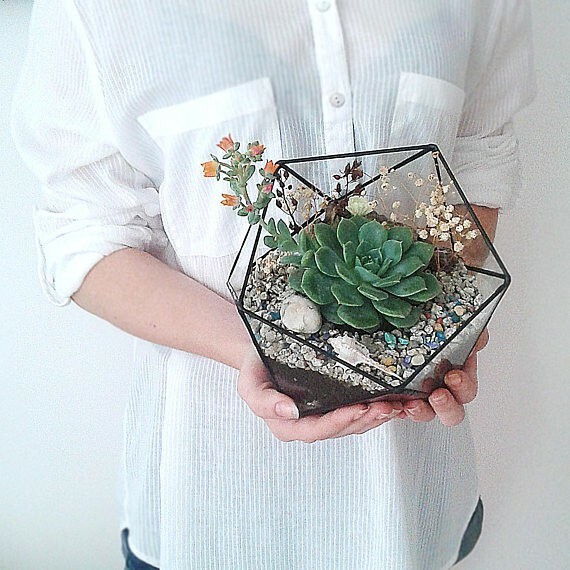 Terrariums are a fantastic gift! Gardening under glass is great way to bring nature indoors, The gardener in your life will be able to create an amazing zen garden that can be enjoyed year round for many years to come. 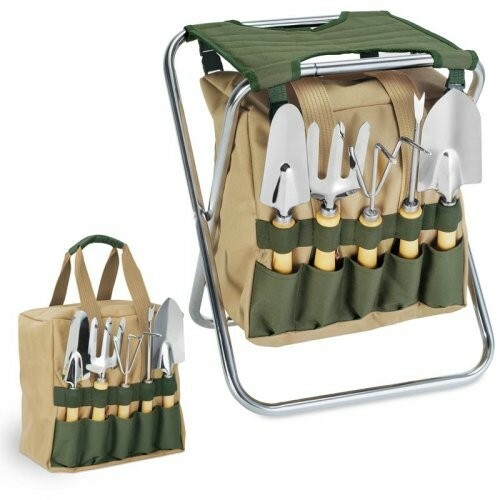 These are small portable fold up seats that also house all of your hand held tools, row markers or anything you make use of out in the garden. It helps reduce strain on knees and hips by being able to sit low to the ground for a more comfortable gardening experience. A Hori-Hori knife, sometimes referred to as a “soil knife” or a “weeding knife”, is a heavy serrated multi-purpose steel blade for gardening jobs such as digging or cutting. The blade is sharp on both sides and comes to a semi-sharp point at the end. This one came highly recommended by the most amazing gardener I know. He has had his for 10 years and said it is the best gardening tool he owns. I want to wish you all a very Merry Christmas and a bountiful and prosperous New Year! Be sure to stop back in and follow along with my Grow Your Own Food series throughout 2018. If you have ever wanted to grow your own food but were unsure where to start I will guide you through the entire process from learning about your growing area, what seeds to select and will walk with you from Spring through the harvest in Fall and right up to prepping your yard and garden for 2019. The mushroom kit rocks, I highly recommend it! 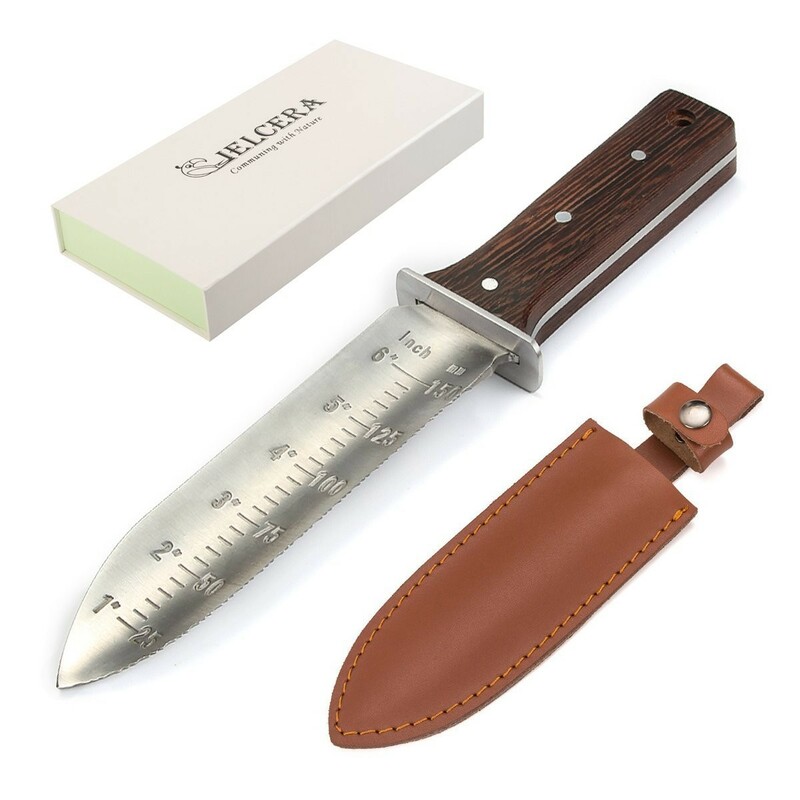 I am really wanting the Bee Houses and a Hori Hori Knife, I could see myself using it everywhere. Loving that mushroom kit! Who am I kidding though, I really want most of these things haha! Awesome gift guide Redawna, I have dutifully forwarded it to my wife! Like you I am a hobby gardener as well, the days of 4000 square foot gardens are now a thing of the past, though if I could move back onto a piece of land I would definitely have a large garden like that again in an instant. I am making your biscuits today, really looking forward to enjoying them this evening. Thank you so much for stopping by! Merry Christmas to you and your family. I agree, the Beehouse is gorgeous and I love everything I have learnt about bees since I have discovered the houses. Anything to attract more bees to the garden is a great thing! They really add interest to the space as well. 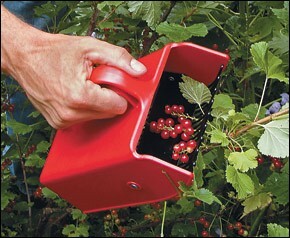 I have heard good things about the Berry Scoop, definitely a must have for those who pick a lot of berries each season. Thank you for stopping by and have a very Merry Christmas! I have heard amazing things about the Berry Scoop so I absolutely had to include it. Anything to make the job quicker and easier is a must have in my books! Thanks for stopping by! And Merry Christmas! I’m only a hobby gardener, but I would be happy with any of these curated gifts! Gosh, I’d love just about anything on this list. Those beehouses are GORGEOUS! And the berry picker! What a good idea. I am intrigued by that berry scoop! That looks awesome. I’m a huge terrarium fan too. Oh wait….this is meant to be gifts for OTHERS. ha! Well, I would certainly love a few of them.